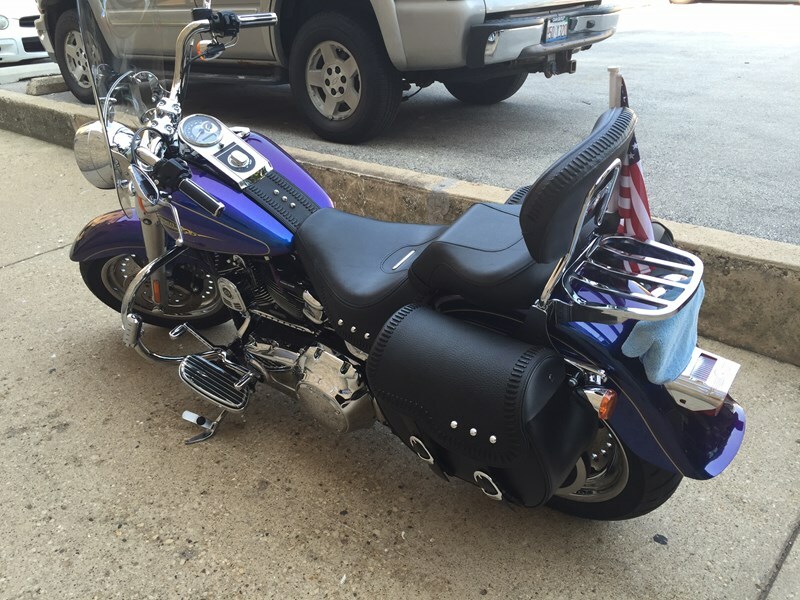 Beautiful 2009 rare Black Ice/ Blue Ice Color Fatboy in excellent condition with very low mileage. Extras include windshield, foot pegs, Speedometer, Python pipes, mirrors and saddle bags just to name a few. Synthetic oil changed every 3,000 miles along with crank case and trans. Never seen rain as well as never been dropped and garage kept. 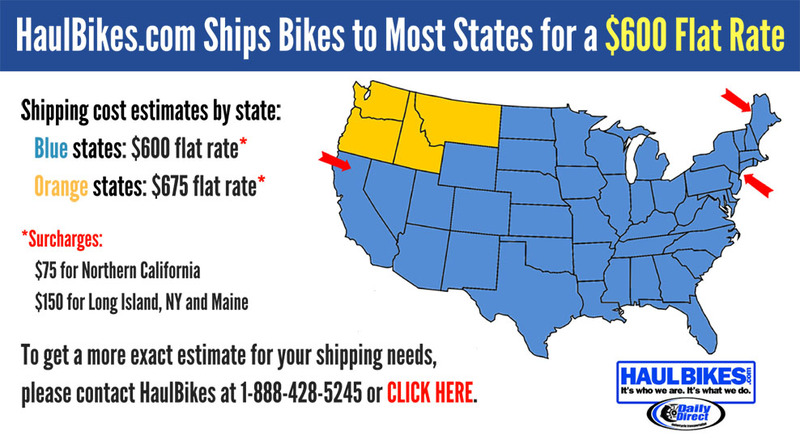 This bike is worth a look!